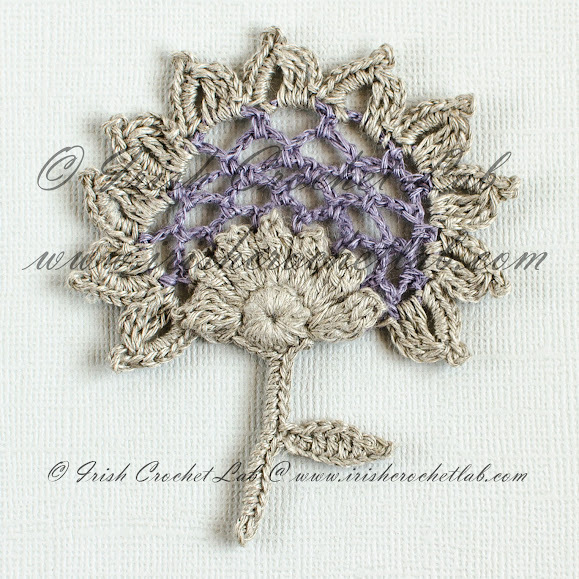 Outstanding Crochet: My new projects - Irish Crochet flowers. 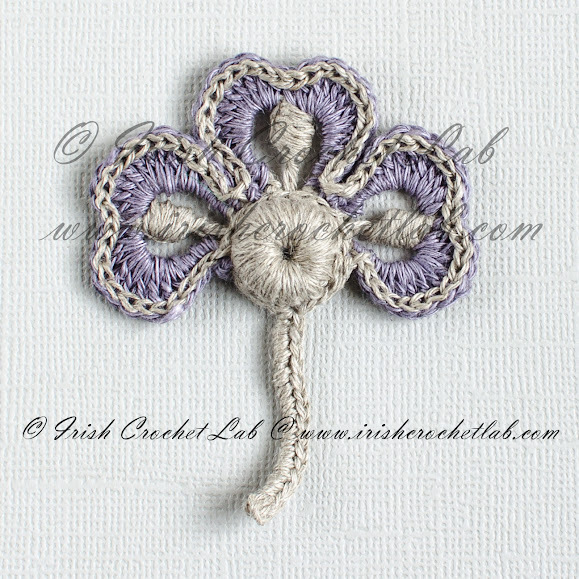 My new projects - Irish Crochet flowers. Check my store to see if this patterns are available. 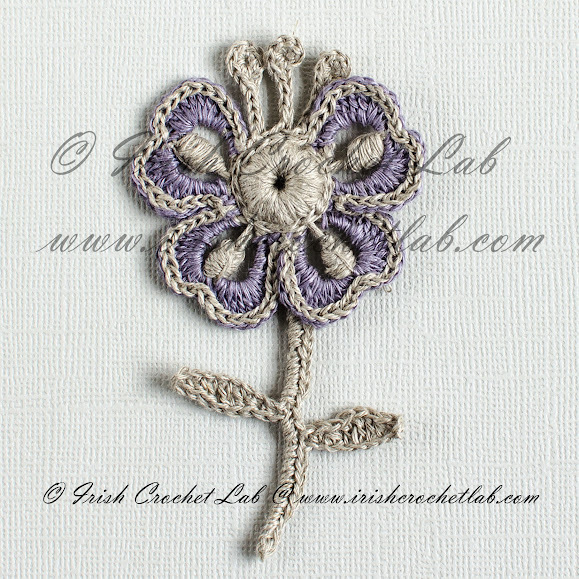 Pattern for Angelica flower in Ravelry store.